Carterton is proud of its thriving arts and culture scene which offers many opportunities for both local artists and those who just love to appreciate the arts. Located at 47 High Street North, Heart of Arts is a gallery run by more than 20 dedicated volunteers hosting live music, artist exhibitions, Toastmasters meetings, and presentations by local artists. 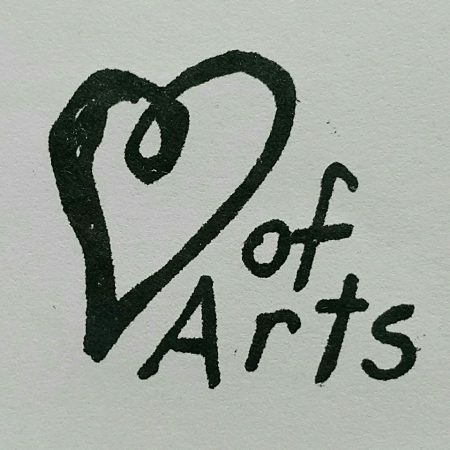 Heart of Arts is open from 10am to 5pm Monday to Friday and 10am to 2pm on Saturday and Sunday. More information is available on the Toi Wairarapa website. A fun, friendly and vibrant community space filled with art and creativity, to showcase talent in the Wairarapa. Rooms are available for hire, and many beautiful artworks available to view and purchase. More information is available on the No. 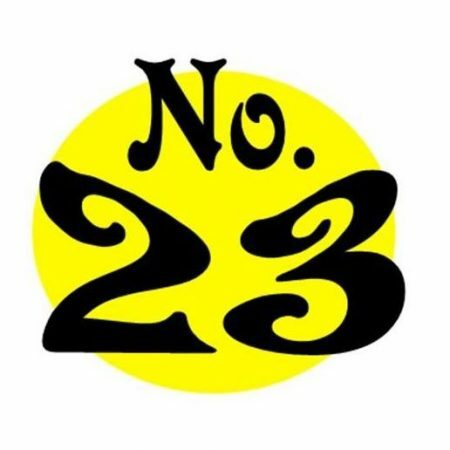 23 Facebook page. 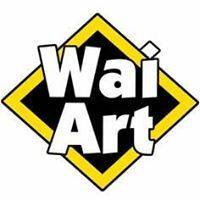 Wai Art is a non-profit incorporated society providing an exhibition platform for enthusiastic creative Wairarapa artists to promote and showcase innovative, exciting artwork, helping them to become more profitable, more efficient and clearly recognised. The annual Big Wai Art Sale is a highlight in the Carterton art scene calendar. More information is available on the Wai Art website. Wai Word has been providing fun, friendly and stimulating entertainment since 2012 — book fairs, meet-the-author sessions, singer-songwriter sessions, open mics, poetry readings, book launches, National Poetry Day events, Yarns and Barns events, the 2017 BIG BOOK BASH, and more. 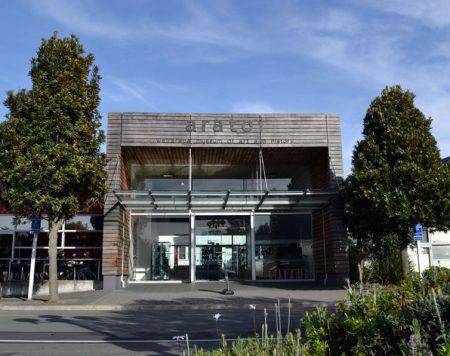 Almo’s Books (Tel 379 7103) acts as the headquarters with monthly events held at various Carterton venues. 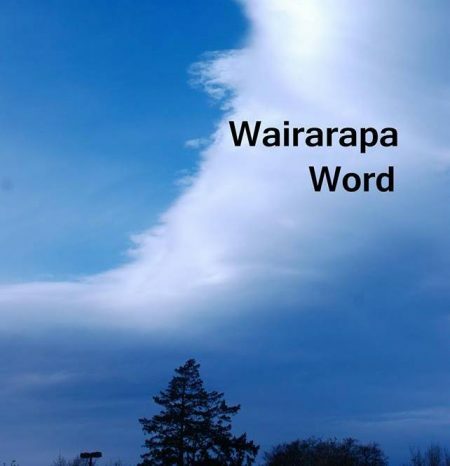 More information is available on the Wairarapa Word Facebook page. 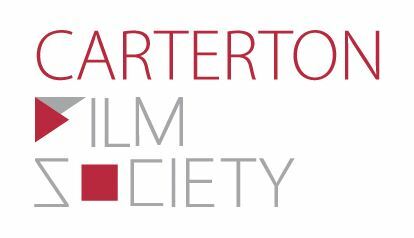 The Carterton Film Society was formed in 2014 and had its inaugural Sunset Cinema festival of NZ Film in early 2015. Sunset Cinema Carterton now shows monthly movies at the Carterton Events Centre on the first Friday of each month screening top international art-house films as well as local New Zealand ones. More information is available on the Sunset Cinema website. The Wairarapa Arts Festival Trust is responsible for producing KOKOMAI, a biennial creative festival for the enrichment of the local community, and to showcase the rich diversity and talent of the Wairarapa and it’s people to the wider population. Festivals feature an inspiring series of workshops and performances of music, visual arts, film, dance, theatre and culinary arts and literature for all. More information is available on the Kokomai website. 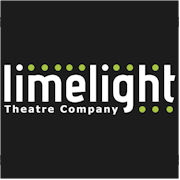 Limelight Theatre Company is a community theatre company based in Carterton with the aim of promoting theatrical arts in the Carterton district. It is based at the Carterton Events Centre with past shows including Once on Chunuk Bair, Ugly Customers, Par for the Course, and Conjugal Rights. 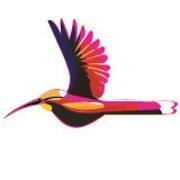 More information is available on the Limelight Theatre Company website. Take a walk on the Outdoor Art Trail which showcases the innovation and talent of our local artists. 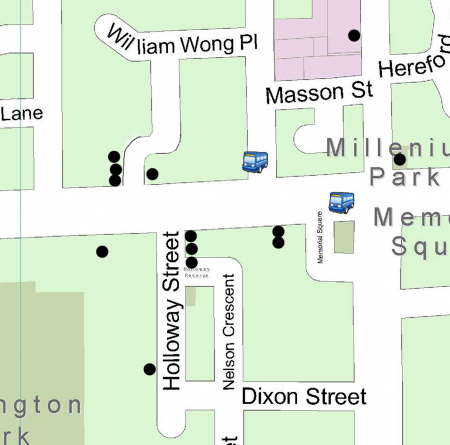 Download a copy of the Outdoor Art Trail map here. For more information contact the Carterton Information Centre on 06 379 4081 or infocentre@cdc.govt.nz. Acoustically designed, the Events Centre is a nationally recognised venue that hosts a wide range of exhibitions, shows, theatre, and music concerts. Past performers have ranged from amateur local groups such as Limelight Theatre, to visiting tours such as CapitalE, The Oversew Fashion Awards, The 60 Piece Hutt Valley Orchestra and The Royal New Zealand Ballet. More information is available on the Carterton Events Centre website. 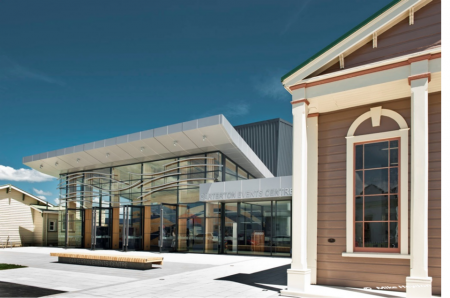 Aratoi is Wairarapa’s largest museum of art and history. It is based in Masterton but supported by Carterton District Council. You’ll discover national and Wairarapa displays, exquisite Māori taonga / treasures, ceramics, paintings, photography, children’s art, textiles, and much more. Aratoi also serves as a performance art space, an educational centre, and has an eclectic gift shop and a child-friendly cafe. Open daily, entrance by donation. Find out more from their website: www.aratoi.co.nz. The Creative Communities Scheme is a relationship between Creative NZ and the Carterton District Council to support a wide range of community arts projects including: Craft/Object arts, Dance, Interarts, Literature, Ngā Toi Māori, Multidisciplinary artforms, Music, Pacific arts, Theatre and Visual arts. The Creative NZ Community Arts Toolkit is a great resource for anyone interested in developing a local project. The Council administers two funding rounds each financial year to foster local projects. More information and application forms are available on our Community Funding page.